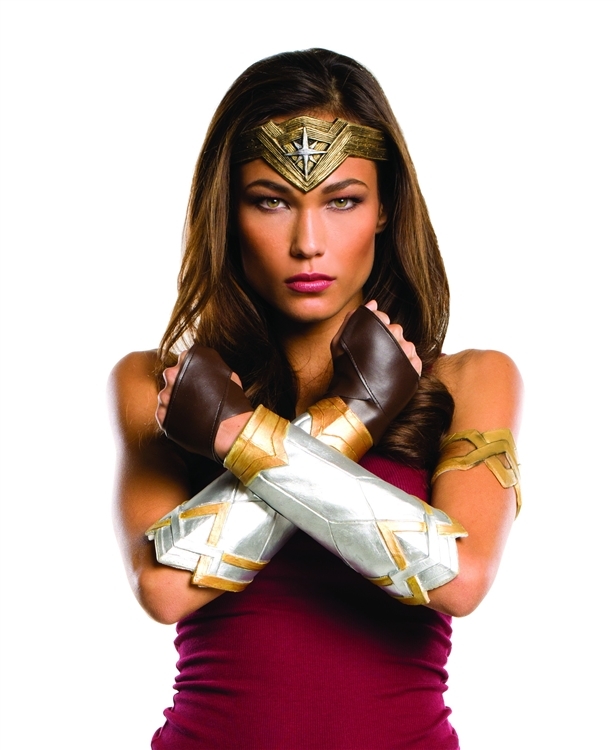 Complete your Wonder Woman look this Halloween with the Wonder Woman Deluxe Accessory Set. Set includes molded tiara, molded gauntlets, molded armband and glovelets. Adult sized.